Want to manage your account on the go? Try mobile banking! One of the best ways to manage your finances is to set up account notifications. 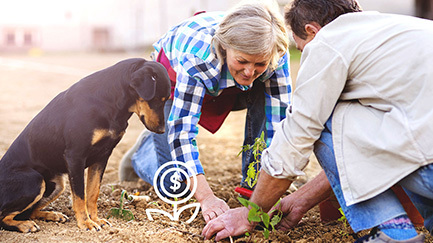 Whether it be a balance alert (which can prevent you from overdrafting, or going under a minimum balance needed to earn a specific rate), a transfer notification (which can let you know if a transfer failed), or a general online banking access alert (which can notify you if someone is accessing your account), you can be easily notified—via email or text—of the latest action in your account. Click on Settings at the top of the screen, then the Contact tab. Click “Settings” in the right-hand corner. Under the “Notifications” tab, select the alert you wish to activate. You can choose from Balance/Transaction Alerts, Transfer Alerts, Savings Goal Alerts, Budget Alerts, and Authentication Alerts). Click the Gear icon on the right to set your alert (see example below for setting a Low Balance alert). Designate how you wish to receive your alerts (email and/or text). 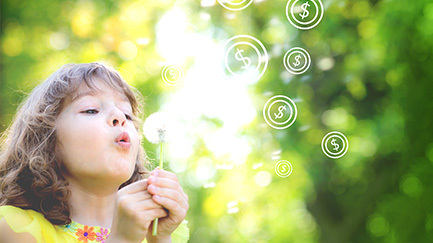 Move your money whenever and wherever you want. 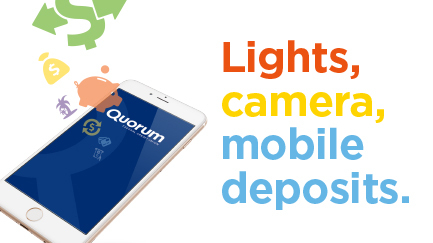 Our mobile banking app makes depositing checks as simple as taking a picture. 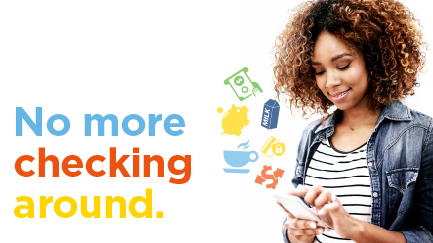 Download our mobile banking app today.